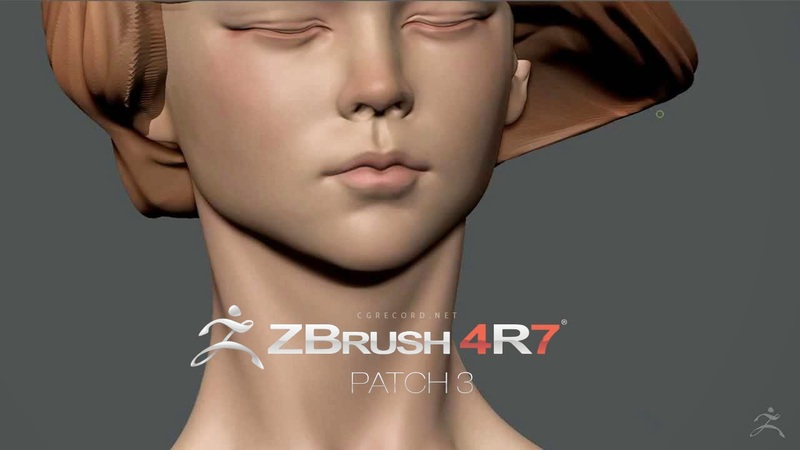 [ #ZBrush ]ZBrush 4R7 Patch 3 is now available for both Windows and Mac. 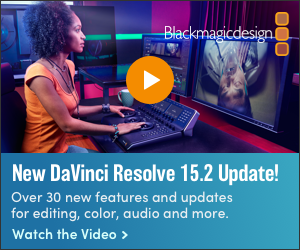 ZRemesher, UVMaster, Decimation Master, 3D Print Exporter, FBX ExportImport, ZAppLink, SubTool Master, Noise Plugin, and GoZ have all received updates. More Detail here. 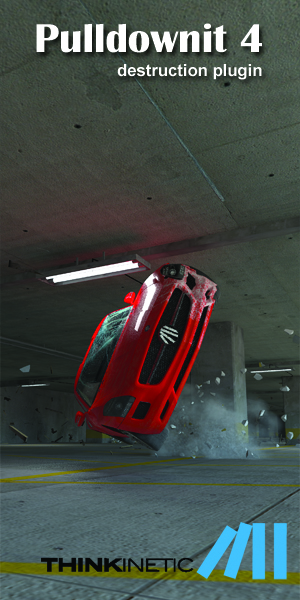 You don’t need to update to Patch 1 or Patch 2 before installing P3 – this new version automatically includes everything from the previous patches.